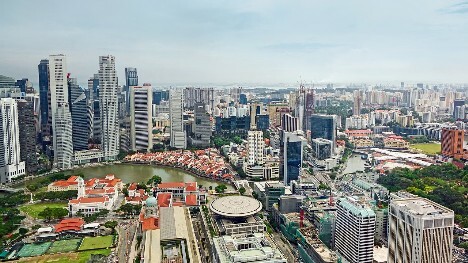 UNIES has opened its Regional Office - Asia in Singapore on 18th December 2018. The Regional Office’s mission is to embark on collaboration exercises with higher learning institutions throughout Asia, offering academic programs at all levels. 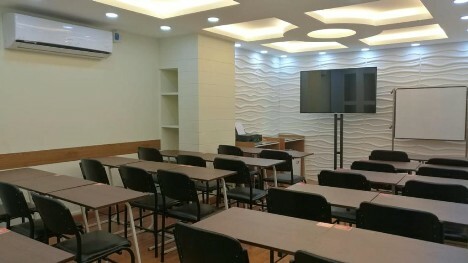 UNIES Education Bangladesh Ltd. has set-up a new office and lecture hall in the prestigious business district of Dhaka, offering professional programmes to all its students under a comfortable learning environment. Warsaw Management University, represented by the Rector Prof. dr hab. Paweł Czarnecki, MBA, Dr h.c., and UNIES have signed a long-term agreement for collaboration in academic activities in October 2018. 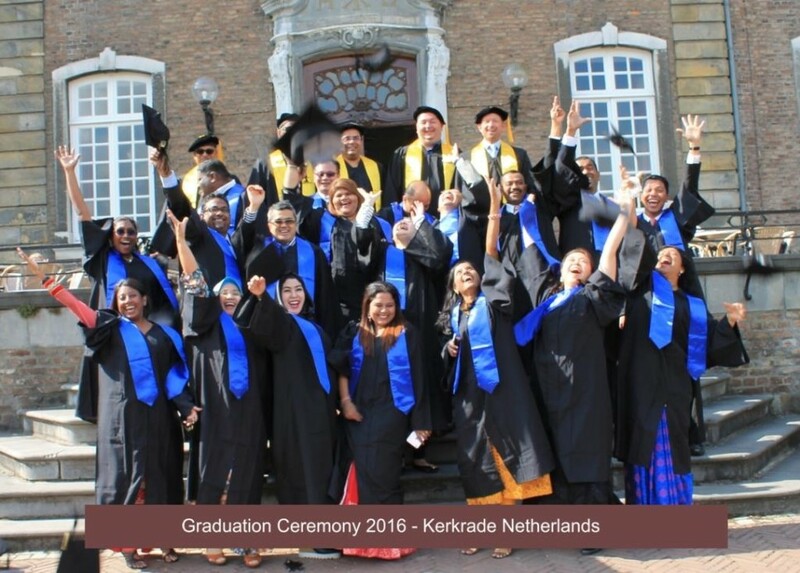 UNIES will constitutes an International graduate school associated to WMU, to deliver undergraduate and postgraduate programmes of studies in international market. 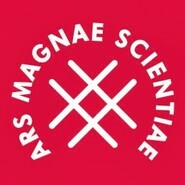 We are proudly presenting our collaboration with the Swiss School of Management (SSM) in Rome, Italy. 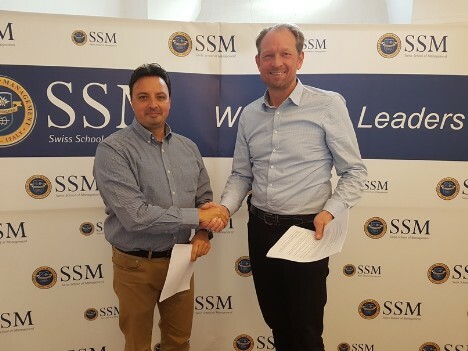 The SSM is a private Management School, which is accredited by the well known International Assembly for Collegiate Business Education (IACBE). The educational offer is consists of Bachelor, Master and doctoral programmes. SSM is located in the historical centre of Rome an premises the campus of Washington University since over 16 years. Signing of contracts with Founding President Massimiliano Bracalé, PhD, of SSM and Dr. h.c. Jovan Didier (UNIES). Grand opening for the start of the first MBA class in collaboration with Euraka-Exklusiv. 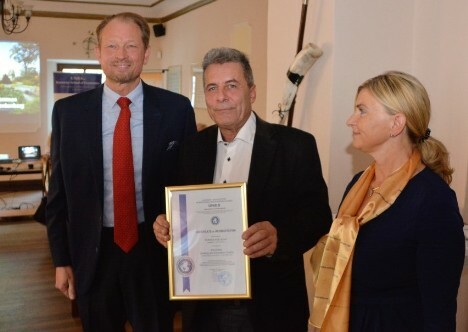 Euraka-Exklusiv is a School recognized by German Government for Professioinal Education in the field of Health Care Management and Nursing. Beforehand Euraka-Exklusiv was successfully audited regarding UNIES Quality Management System and became accredited Education and Training Centre of UNIES Education Group to perform MBA classes which are recognized by the Polish University Katowice School of Economics (GWSH). 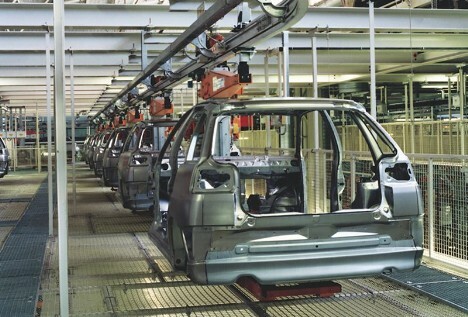 Visitation of the production line of automotive company SEAT in Martorell near Barcelona (Spain). 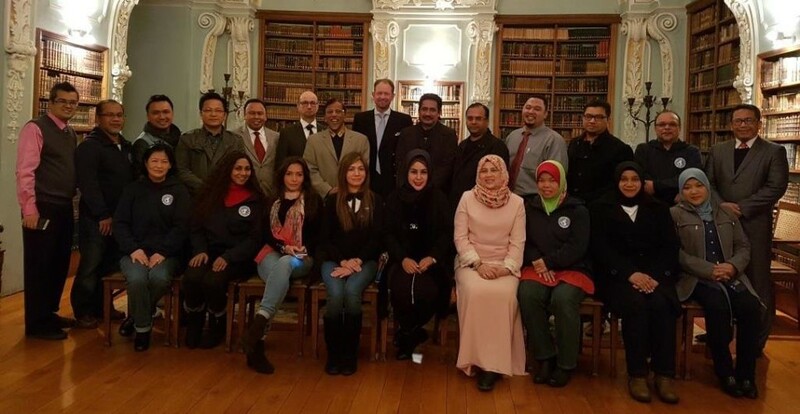 UNIES Malaysia, in collaboration with Koperasi Anak Sains MARA Berhad (ASMARA), conducted a 5 days seminar on Strategic Leadership and Entrepreneurship for its MBA students in Barcelona. The programme concluded with an industrial visit to SEAT Motors at Martorell, Barcelona, organized by UNIES Education Group. 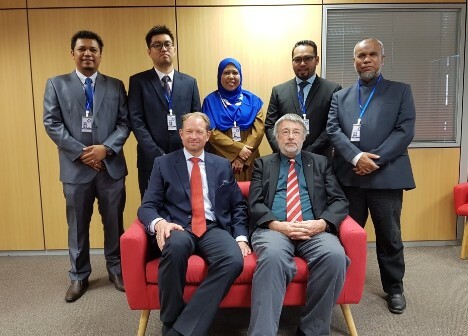 The Euraka-Exklusiv Pflegefachschulen gGmbH and UNIES Education Group have signed a collaboration contract in April 2018. 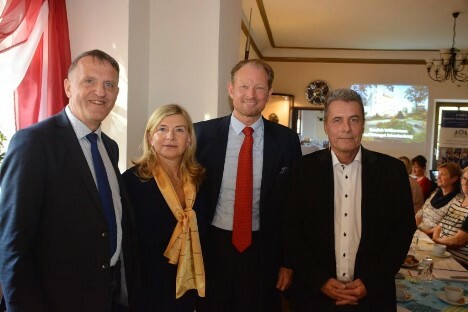 It is the objective to offer MBA courses in Health Education (Gesundheitspädagogik) in German language at the Campus of Euraka-Exklusiv in Delitzsch near Leipzig. Signing contract with Founding President Thomas Heimpold and Academic Director Dr. Sylvia Oh with Dr. h.c. Jovan Didier (UNIES). 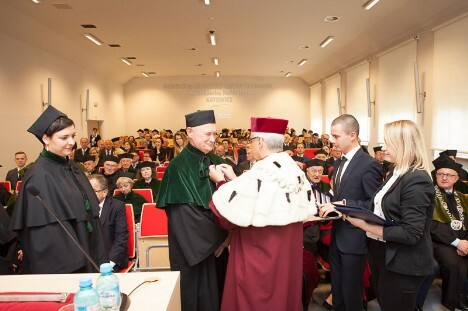 Grand Opening of the new semester at the Katowice School of Economics. More then hundred participants and authorities from the whole of Poland and abroad have come to the inauguration ceremony 2017. Freshman were sworn in to the principals of academic behaviour and colleagues were honored for outstanding achievements. We are proudly presenting our collaboration with the Górnoslaska Wyzsza Szkola Handlowa (Katowice School of Economics). The KSE is a private University in southwestern Poland and the center of the Silesian Metropolis. The educational offer is consists of 12 fields of knowledge at first (Bachelor) and second (Master) cycle programmes. Moreover, KSE conducts doctoral seminars and is awarded with the right to confer the doctoral title in economics studies in the subject area of management. Signing of contracts with Professor Dr. Krzysztof Szaflarski, Rector of KSE and Dr. h.c. Jovan Didier (UNIES Chairman). UNIES Malaysia organized a 7 days’ high-performance seminar on Strategic Management and Leadership to students from Malaysia and Indonesia. 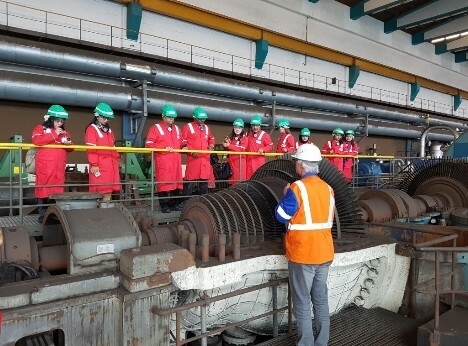 Lectures, workshops and industrial visits to Ford Motor Company in Cologne and RWE Power Plant in Leverkusen provided additional learning mileage to all students. 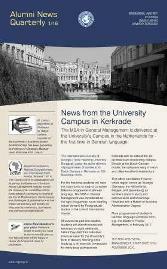 In collaboration with the University´s close partner, the StadMind Institute of Management and Development the University has constituted its Research Centre in Kerkrade and officially registered its UNIES StatMind Foundation (USF) in the Netherlands. 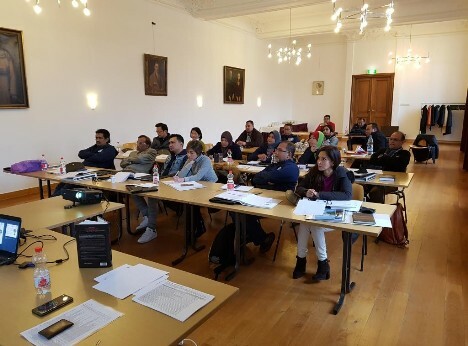 20 senior managers and corporate professionals, organized by UNIES Malaysia, attended the MBA seminar on Strategic Management at Kerkrade, The Netherlands. The seminar, being first part of their MBA studies, was further enriched with company visits and invited guest speakers, thus delivering a week of total experience to be remembered. With special guest Emeritus Prof. Datuk Dr. Mydin Sheriff, Professor Dr. Ravindran Pathmanathan, Professor Dr. Klaus Oestreicher and Dr. Mike Mulder. Welcome to the Opening Ceremony at University Campus in Tbilisi. In addition to all our returning students and staff member, we also warmly welcome all of our new Freshman to our academic community and new staff. For the new term we wish all our students a lots of success and hope that your time here will be enjoyable and rewarding. Kazimieras Simonavičius University is a private university in Vilnius, Lithuania licensed by the Ministry of Education and Science of the Republic of Lithuania, VABL on August 26, 2003. KSU offers several Bachelor and Master courses oriented toward business and law. 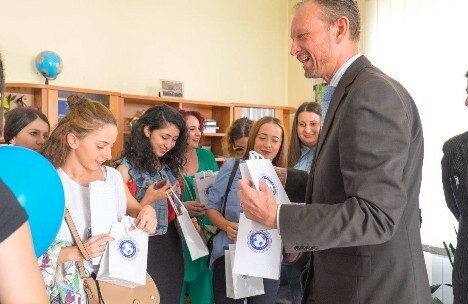 KSU is internationaly well connected and is member of Erasmus+. 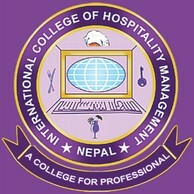 We welcome the International College of Hospitality Management in Nepal (ICHM) as a Training and Education Centre of UNIES and as a member of our University Group. On the right side you find the welcome message of the Provost of UNIES to students and applicants of ICHM. www.unies.eu | Copyright 2017. All rights reserved.